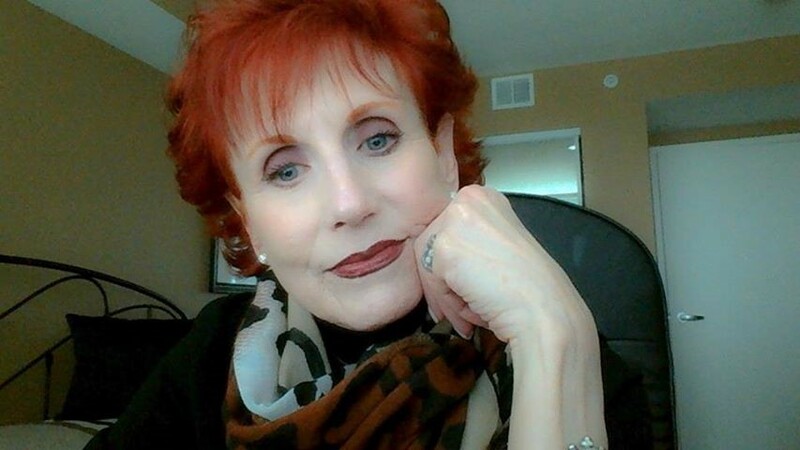 She is also the founder of Michigan Avenue Media and a partner of the World of Ink Network where she does her podcast, A Good Story Is A Good Story. Her shows are about writing and what’s new in the entertainment field and she has just celebrated her nine year anniversary as host and producer. 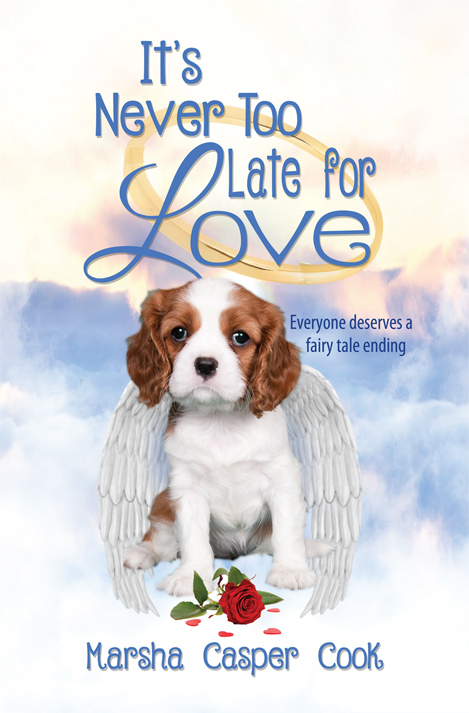 Get your copy of It’s Never Too Late for Love on Amazon!